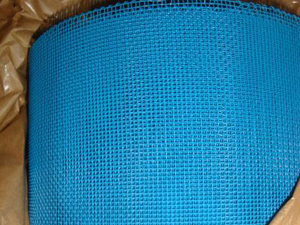 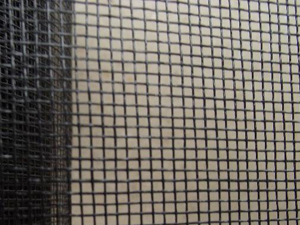 ﻿ PVC Coated Window Screen-HEBEI OKE MESH CO.,LTD. 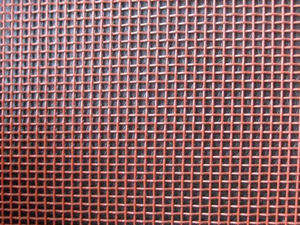 PVC Coated Window Screening is that coating dope on the surface of the window screening.in order to resist erode and have beautiful colour .it can divided into lacquer-coated window screening and pvc-coated window screening according to the different material.lacquer-coated window screening has two kinds, one is green lacquer iron window screening the other is epoxy-coated window screening .epoxy-coated window screeing can also devide into iron epoxy-coated window screening and aluminium epoxy-coated window screening . 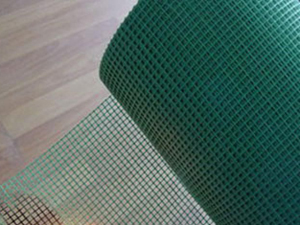 We coat pvc on the iron window screening .it is called pvc-coated window screening .